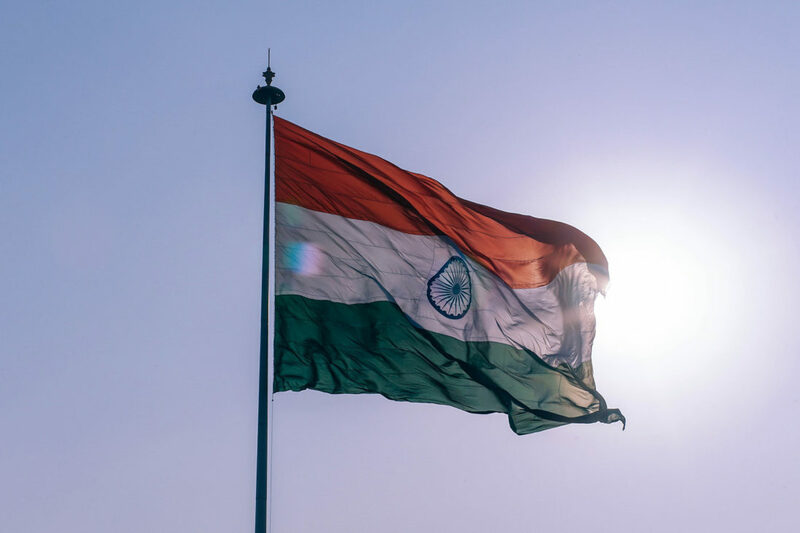 A recent Airports Authority of India AIP supplement announced that aircraft flying certain PBN routes in Indian airspace must be equipped with ADS-B Out beginning Jan. 1, 2019. Specifically, all aircraft flying PBN routes in Indian continental airspace with Designators L, M, N, P. Q, T and routes A201, A347, A465. A474, A791, B211, B466. G450, R457, R460, R461, W15, W19, W20, W29, W41, W43, W45, W47, W56S/N, W67, W111, W112, W114, W115, W118, W153, at or above flight level 290 must carry serviceable 1090 MHz ES ADS-B transmitting equipment. Aircraft not equipped with ADS-B will be permitted to fly these routes below flight level 290. The equipment configuration standards in Appendix XI of Civil Aviation Order 20.18 of the Civil Aviation Safety Authority of Australia. Indian operators must meet the provisions of Civil Aviation Requirement Section 8, Aircraft Operation. Series 8. Part V, issue 1, 25th Nov. 2014 and Operational Circular No. 17/2014. Aircraft operators must indicate the appropriate ADS-B designator in item 10 of the ICAO Flight Plan form. “This requirement is just another example for operators flying internationally to adequately prepare for different equipment and operating standards, including a review of recent or upcoming equipage requirements or other regulatory changes,” added Carr.